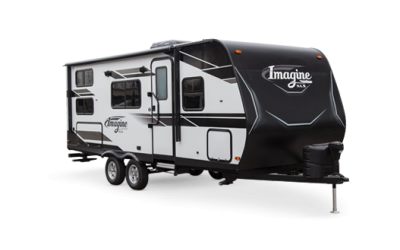 The Roamer line of travel trailers from Highland Ridge is designed with the seasoned traveler and camper in mind. These floorplans are smartly designed for extended use with innovative features that help to maximize space while keeping weight to a minimum. 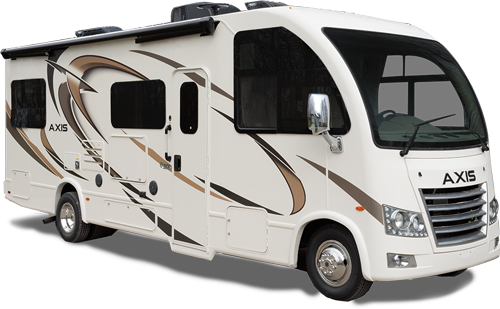 Highland Ridge is focused on innovating and revolutionizing the RV industry with a product line that is consistently 10-15% lighter than industry competitors. With wide body construction and 42″ deep slides, these layouts provides a sense of space and openness that’s just not achievable with lesser RV designs. Take note of the small details, too – like residential designer window treatments and reversible sofa cushion designs that allow for different decorative looks. Highland Ridge is known for rugged construction, top quality materials and leading edge innovation. If you are motivated to camp and travel in cooler climates and shoulder-seasons, you should take a closer look at Roamer. Highland Ridge uses a 4” heat duct in a concealed underbelly area keeping suspended tanks heated while circulating heat back into the camper with return. Plus, all unit designs with 4-seasons package are zero degree tested for comfort in extremely low temperatures. You will find features like island kitchen counters, residential size showers and bathrooms, outside kitchens and amazingly large storage areas on many Roamer floorplans. Ask about the Highland Ridge 2-Year limited transferable warranty. 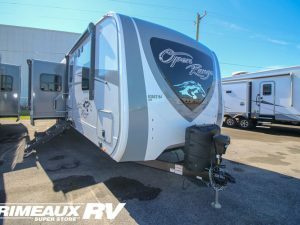 It is rare in the RV industry and just one more reason to grab the family and enjoy the great outdoors in a new Roamer Travel Trailer from Primeaux RV Superstore.